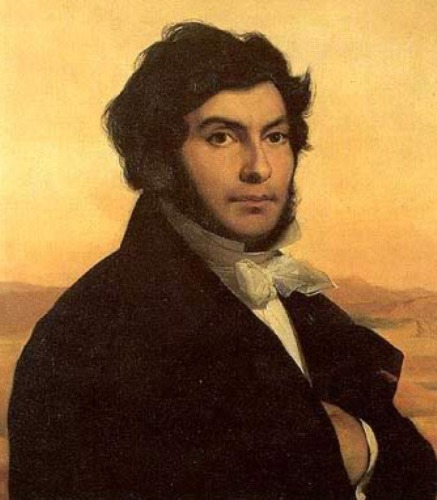 Jean Francois Champollion Facts 1: who is Champollion? Probably most of you are wondered about Champollion. Who is he actually? He was famous as the first translator of the Rosetta stone. This translation is very important to the Egyptologists, historians and scholars who study about the ancient Egypt. The translation enables them to unchain the Egyptian hieroglyphics. Let’s talk about the early life of Champollion. This man was born on December 23, 1790 in Southwest France. He was the son of a book seller. The names of his parents were Jacques Champollion and Jeanne Francoise Champollion. If you think that Champollion was from a rich family, you are wrong. His family was very poor so that he could not attend school. His tutor was his own brother named Jacques. Due to his brilliant mind of thinking, his brother Jacques learned that Jean was good about languages. The young Jean was very keen to learn more languages. He studied the languages through reading the books. 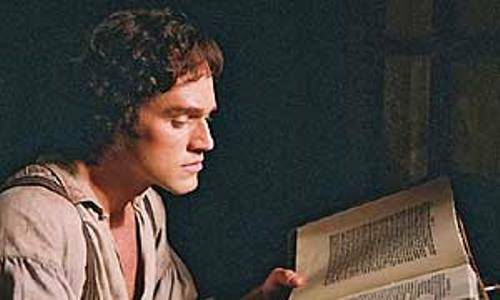 As a child, he read Bible to understand different kinds of languages such as Arabic, Syrian, Hebrew and Ethiopic. There are some famous men in the world who affected his mind of thinking. One of them is Napoleon Bonaparte who became one of greatest exploits at that time. 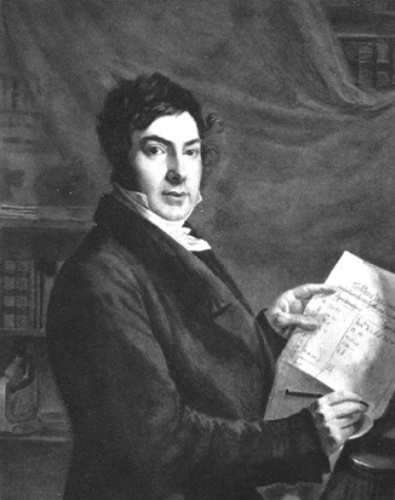 Pierre-Francois Bouchard was a young French officer who discovered the Rosetta stone in 1799. He got it in the Nile Delta of Egypt at Rosetta or Rashid. This stone is very important to unlock the mystery of ancient Egypt because it contains the engraving royal decree of Pharaoh Ptolemy V. This Egyptian pharaoh lived from 204 BC to 180 BC. There are three languages on the Rosetta stones. You can find Demotic, Egyptian Hieroglyphic and Greek languages. Since the demotic and Hieroglyphic languages are not common, the race begins among the people to translate the Rosetta stone. 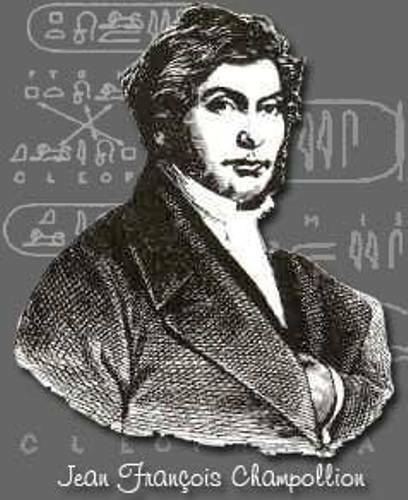 Champollion amazed people after he unlocked the language of the stone by coining the word Ptolemy in 1822. 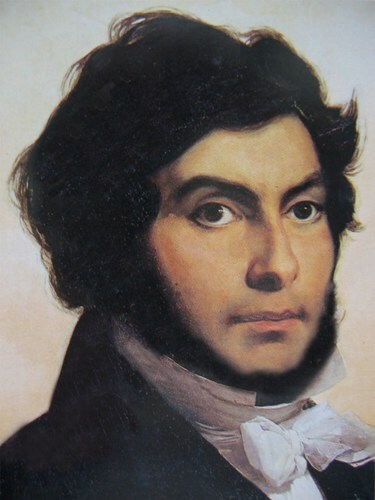 Are you interested with facts about Jean Francois Champollion?